Forest management can include many different activities. These activities are based on your goals and objectives for the your forest. Some examples are: timber management, plant and wildlife diversity, and outdoor recreation. Here at the Menominee Conservation District we strive to assist, educate, and motivate landowners with forestland. · Our District Forester can conduct a free site visit and a basic assessment of your forested property (Dickinson Co./Menominee Co., MI). Contact our Forester Lawrence Sobson at dmfapforester@gmail.com or call 906-774-1550 x 100. · We offer a referral service which puts you in contact with a qualified resource professional. Services provided by private qualified resource professionals include but are not limited to: forest management plan writing, timber sale set-up, timber appraisal. · We can also provide information about cost-share and tax incentive programs designed to offset the cost of owning and managing your forested properties. 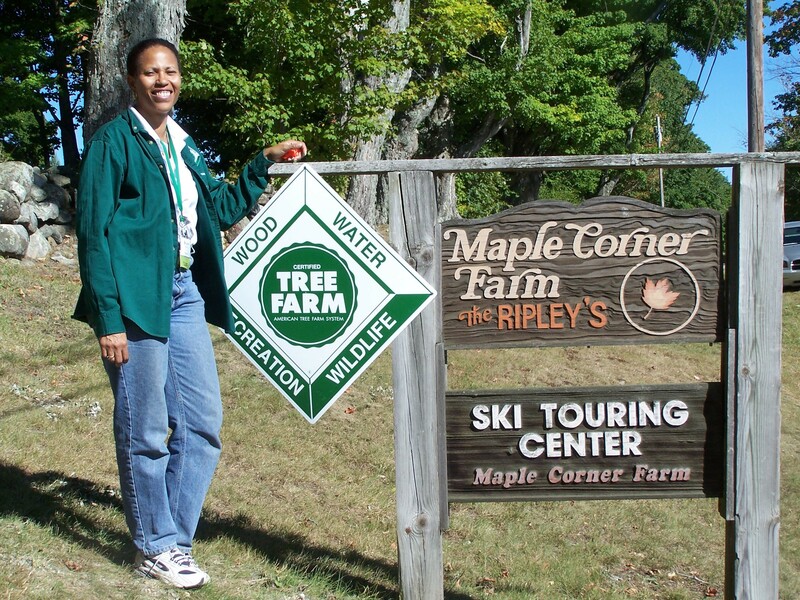 The following are popular government programs in the state of Michigan: EQIP, DNR Forest Stewardship Plans, Qualified Forest Program, Commercial Forest Program. Menominee Conservation District also works with the Dickinson Conservation District in providing landowners site preparation and competition control referral services. For more information go to the Dickinson Conservation District website here. Lawrence Sobson is available to assist non-industrial, private forest landowners in Dickinson and Menominee Counties. 1.) Private landowners who contact the Dickinson or Menominee Conservation Districts with forestry related questions or visit the website, will be given the option to receive a referral to a qualified resource professional for forestry services. The landowner will fill out a forestry referral form (number acres, forest type, what kind of forestry assistance they are interested in). This form is available in our office and to anyone who visits the website. 2.) The Landowner submits the request to the Conservation District. 3.) The District will then email the request directly to the consulting foresters who have expressed an interest in being on our referral list. We will also keep a listing of the referral requests on this tab. 5.) We will forward all responses to the landowner. The landowner has the ultimate decision to decide which resource professional to work with. 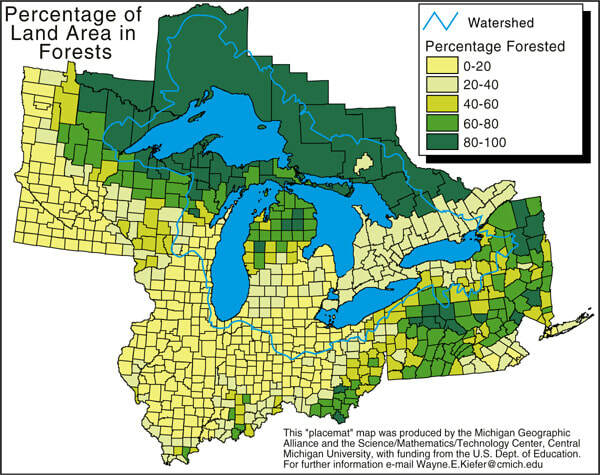 Forest Health Highlights is a summary of the conditions of Michigan's forests during 2014 and the work done to preserve and protect them by Forest Resource Division, Department of Natural Resources.